OÑATI PACK Language: Spanish, Basque, English and French. Departures: All the year, closed 247-25-31/12, 1-6/01 Meeting point: Oñati Tourism Office - San Juan kale, 5 (20560 OÑATI) Sancti Spiritus University and San Migel Parish It is the 1st University of the Basque Country and is considered to be the best exponent of Renaissance in the same region. The following elements stand out inside: the chapel, the cloister and the mudejar style ceilings. 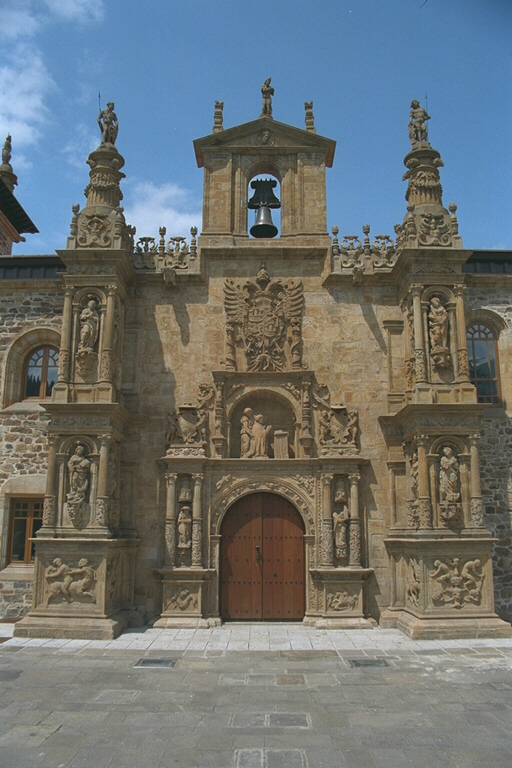 The Parish of San Migel was built between the XV-XVIII centuries and we must outline the Chapel of the Mercy, the Crypt of the Counts of Oñati and the cloister that was built over the river, which makes it unique in Spain. 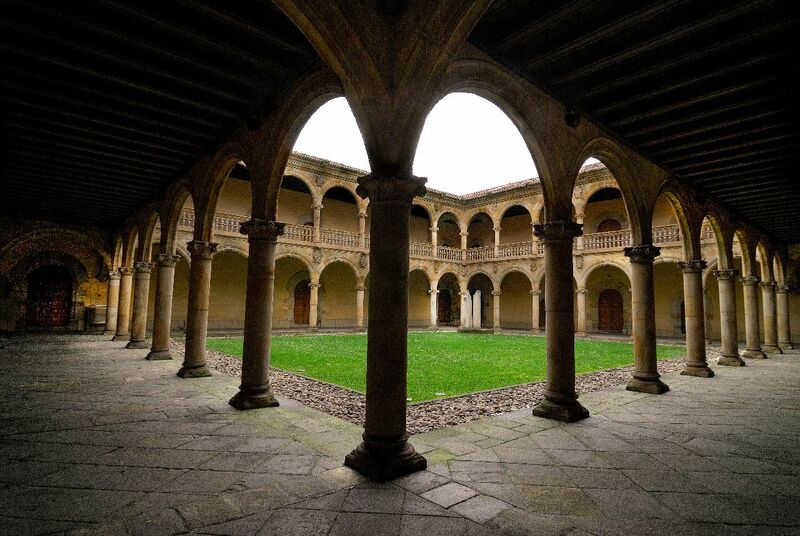 Sanctuary of Arantzazu It is the best exponent of Basque contemporary art. The svelte silhouette of the sacred building built by Saenz de Oiza and Laorga stands out in the middle of the Cliff. The frieze of 14 apostles made by Jorge Oteiza must be outlined in the façade. 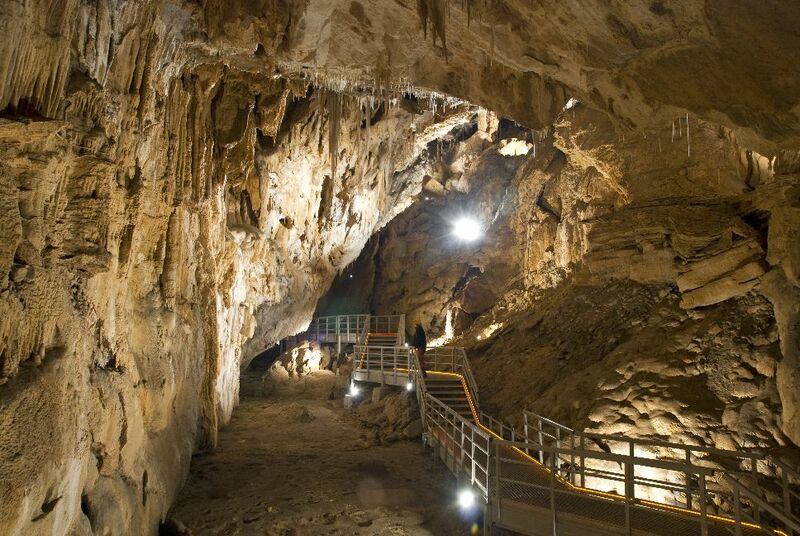 Caves of Oñati-Arrikrutz It has been one of the pioneering locations concerning speleology, archaeology and paleontology exploration in the Basque Country. The tour is held in gallery 53, which is prepared for visitors thanks to a 500m walkway. San Migel's medieval Mill It was first mentioned in the XVth century and belonged to the Counts of Oñati until the XIXth century. The Count's servants were obliged to grind their wheat and corn in this mill until 1929, when it became a saw mill. Chocolate Interpretation Center "Txokolateixia" Placed in the antique Orbea chocolate factory, one of the 10 family factories where chocolate was produced in the town. 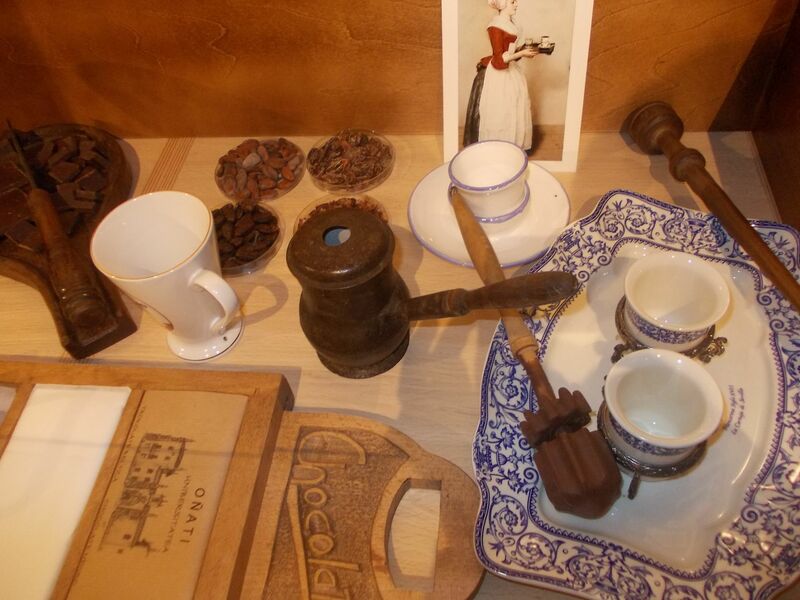 The visitor will learn about the history of cocoa in Oñati, how it arrived, the importance it has had etc. 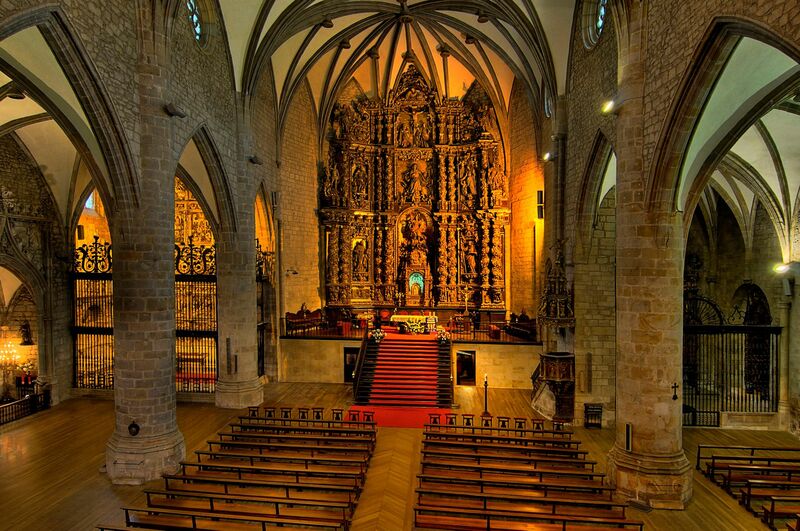 Price (Tax included): 15.00 € Oñati pack consists of a guided tours package to see the main tourist attractions of the town.